This Cannon Beach Proposal shoot was so much fun for me because it was a surprise proposal! Have you ever been to the Oregon Coast? It is insanely gorgeous and Cannon Beach is a must-see! I had so much fun with Henry + Hailee this day. Hailee had no idea that she was going to be proposed to! 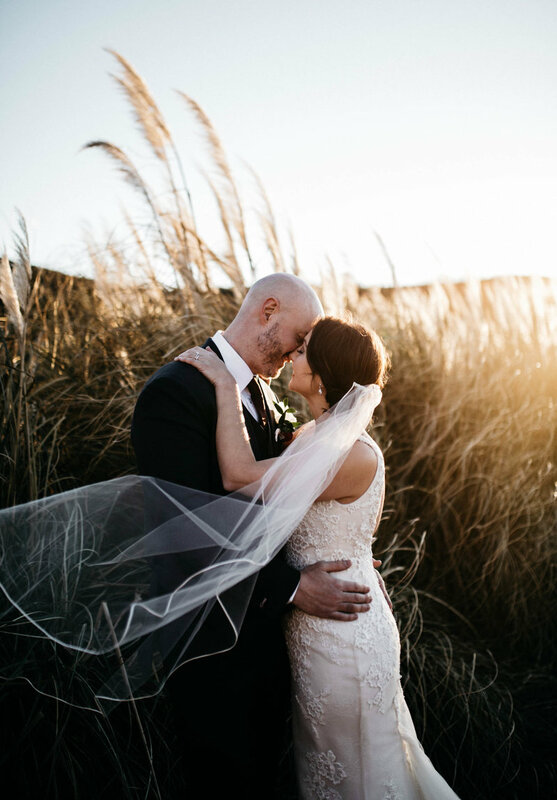 It started out as a couples session on the beach, then once they got closer to the waves, Henry got down on one knee and asked Hailee to marry him. It couldn’t have been more perfect! They also decided to make it more fun and get in the water a little bit, I loved it! Henry + Hailee made their big debut on the HGTV show Tiny House Hunters on March 8th, 2018. Go check it out!